Additional chief secretary Alok Kumar will be the new chief secretary of Assam. 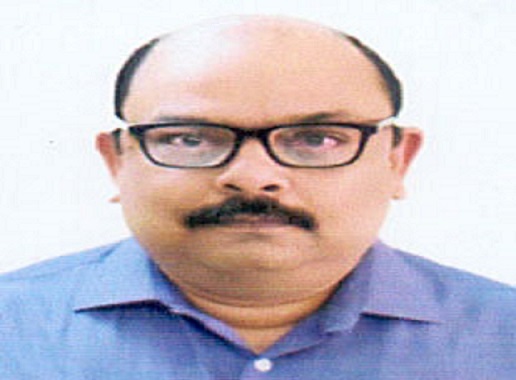 He will take over the reign from incumbent Chief Secretary TY Das as the head of the administration from September 1, sources told Northeast Now. Kumar, a 1984 batch IAS officer of Assam-Meghalaya cadre, was also the secretary of Central Vigilance Commission (CVC), country’s top anti-corruption body in 2014. Kumar is the additional chief secretary of home and political department, PWD & E& F of Assam. TY Das took over as the chief secretary of Assam on March 1, 2018. The 1982 batch IAS officer was earlier serving as the Additional Chief Secretary of Home and Political Department, Assam. Das was also appointed as the Secretary in the Central Information Commission (CIC) in November 2012. She was then appointed in the rank and pay of Additional Secretary. She also served as the Chairman of the Assam Administrative Tribunal, Assam Board of Revenue. Additional chief secretary Kumar Sanjay Krishna will look after home department once Alok Kumar takes the charge of chief secretary and another additional chief secretary Rajib Bora will look after finance.